Extremities PackaGaiter. A lightweight Gore-Tex gaiter designed to fit most boots. Constructed from a Gore-Tex Paclite upper and durable 600 denier polyester for the lower part. 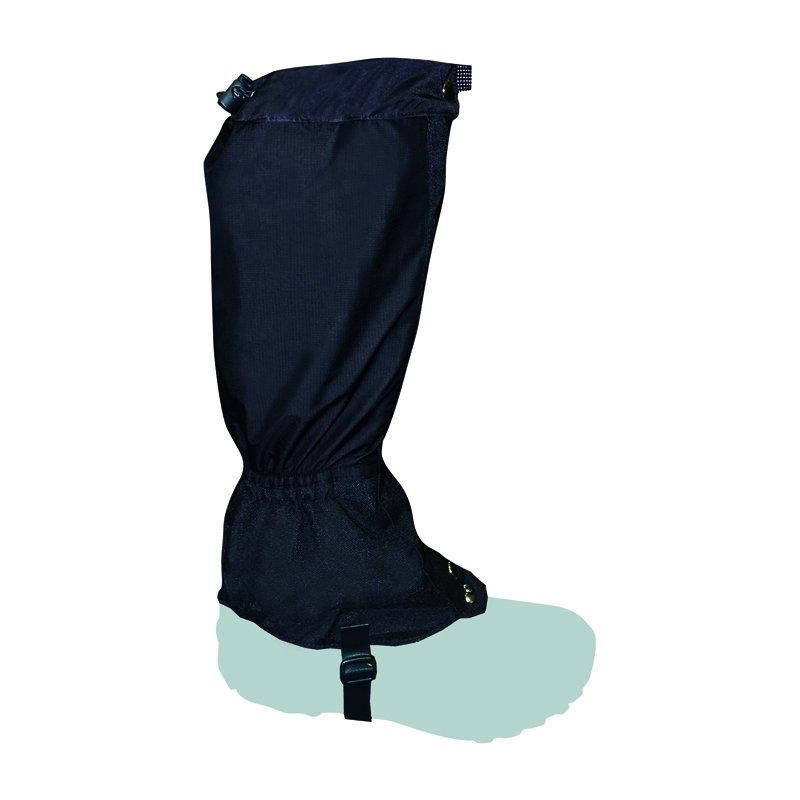 A replacemeable Polytex underfoot strap provides adjustment for a close fit. Thanks to a Velcro seal to keep the gaiter waterproof, the gaiter is quickly and easily removed. Stainless steel fittings prevent rust and a reflective band around the top of the gaiter provides safety in poor light conditions. Exactly what I needed and delivered in fantastic time.